How much is Todd McFarlane Worth? Todd McFarlane net worth: Todd McFarlane is a Canadian graphic artist who has a net worth of $300 million. 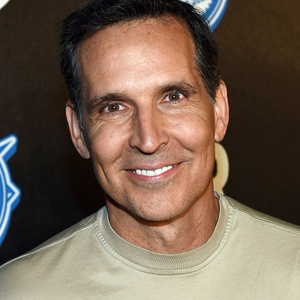 Born in Calgary, Alberta, Canada, Todd McFarlane was interested in pursuing a career in basketball and attended Eastern Washington University on a basketball scholarship, while also studying graphic art. An injury forced him to put his basketball aspirations aside, however, and graphic art took over. He began selling his superhero drawings while working at a local comic book store, and in 1984, his first professional work was published by Epic Comics. He went on to draw for DC Comics and Marvel, and by the late 80s, he was serving as illustrator for Batman and the Incredible Hulk. However, it was his work with writer David Michelinie on "The Amazing Spider-Man" that shot him to stardom. He subsequently left Marvel, and created the umbrella company, Image Comics, with a group of colleagues. He launched his own company, Todd McFarlane Productions, and released "Spawn". The debut issue still holds the record for the highest selling independent comic book. He has since gone on to launch his own film and animation studio, and is currently developing a video game, among other projects.